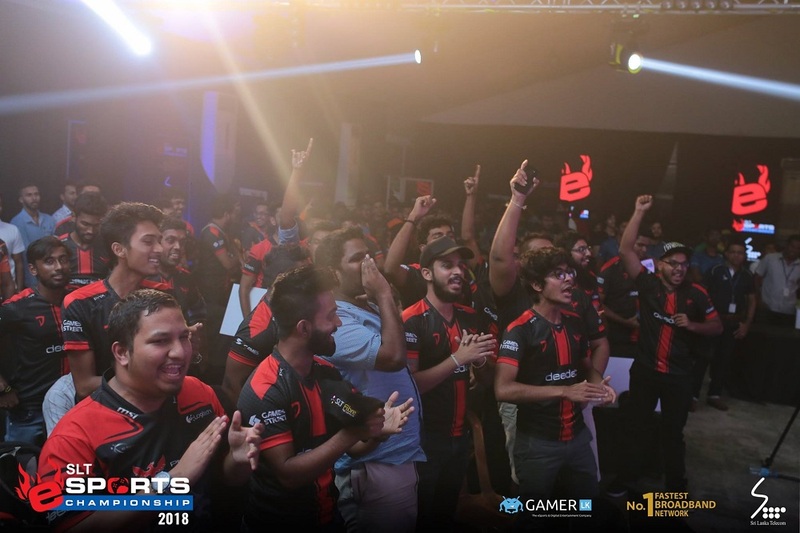 SLT e-Sports Championship 2018, the Esports event with the largest prize pool in the country, organised by Sri Lanka’s premier telecommunication provider Sri Lanka Telecom (SLT) in partnership with the Esports Partner, Gamer.LK, returned for its fourth consecutive year on the 2nd, 3rd and 4th of November at BMICH, alongside the INFOTEL 2018 exhibition. This year’s event saw record numbers of participation with Esports athletes taking part from across the country making the event a platform for bringing communities together. Phoenix Gaming emerged the overall Champions, with Noob Alliance coming in close as runners-up and Xiphos Esports coming in at third place. 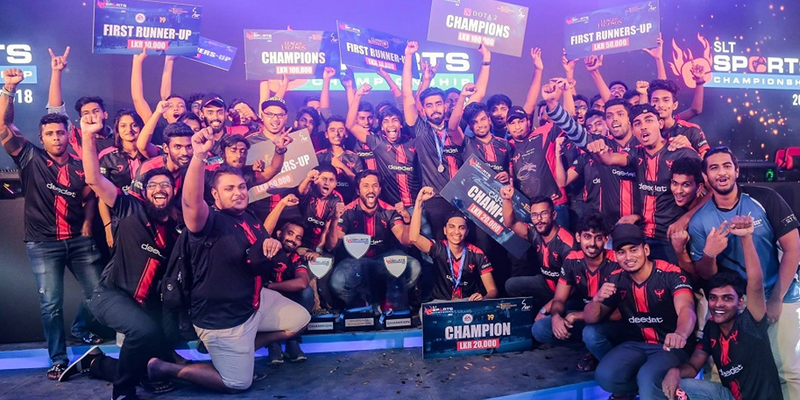 With a prize pool of over a million rupees in cash, this year’s Championship featured many popular online multiplayer gaming titles such as Call of Duty 4: Modern Warfare, Counter Strike: Global Offensive, Dota 2 and League of Legends as well as single player titles such as FIFA 19, Project CARS 2, Injustice 2 and Fortnite with mobile game titles, Clash Royale and PlayerUnknown’s Battlegrounds Mobile also included. 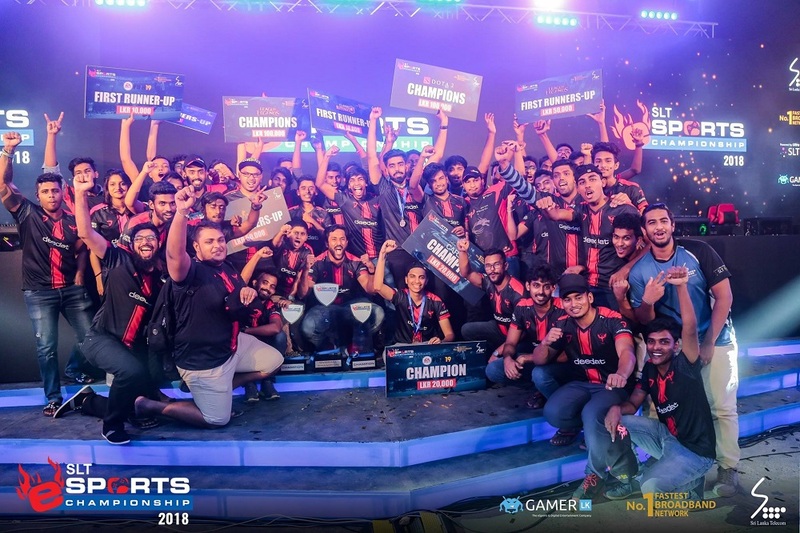 With Sri Lanka’s first multi-camera production at an Esports event, this year’s Championship kicked off with matches being broadcast on the giant screen at the venue with a livestream also being broadcast on Facebook, Twitch, YouTube and Mixer for viewers who were not at the venue. An Esports awareness area, equipped with facilities and demonstrations to educate visitors and newcomers to the event about Esports and its benefits, was showcased at this year’s event with careful attention being paid on the overall spectator experience. 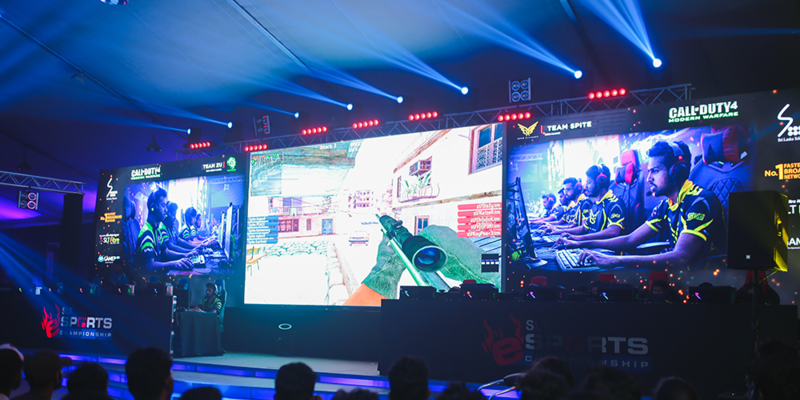 A dedicated mobile games arena was also setup at the venue in addition to the professional Esports arena where Esports athletes battled it out for 3 days. A Women’s Championship which saw the participation of many female Esports/ athletes was also held as well as a new Under 12 Kids segment being introduced as a new addition to this year’s event. SLT also held a Cosplay competition alongside the event, encouraging cosplayers to dress up as their favourite characters. SLT also teased the launch of a mobile game development competition aimed at showcasing groundbreaking innovations and new trends in the mobile entertainment industry. Applicants will be able to enroll for the competition, for either Android or iOS mobile game applications, after it is launched in the near future. 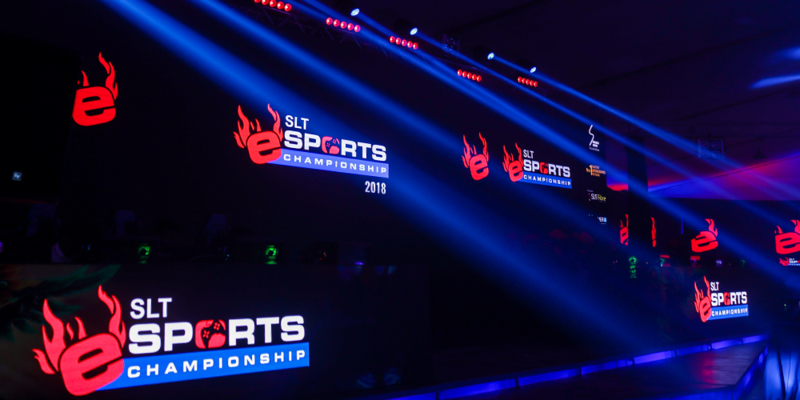 SLT also launched their exclusive SLT eSports platform to the online gamers of Sri Lanka at the Championship, making SLT the first operator in South Asia to launch such a service. The launch was well-received by gamers who appreciate the efforts taken by SLT to improve their Esports experience. 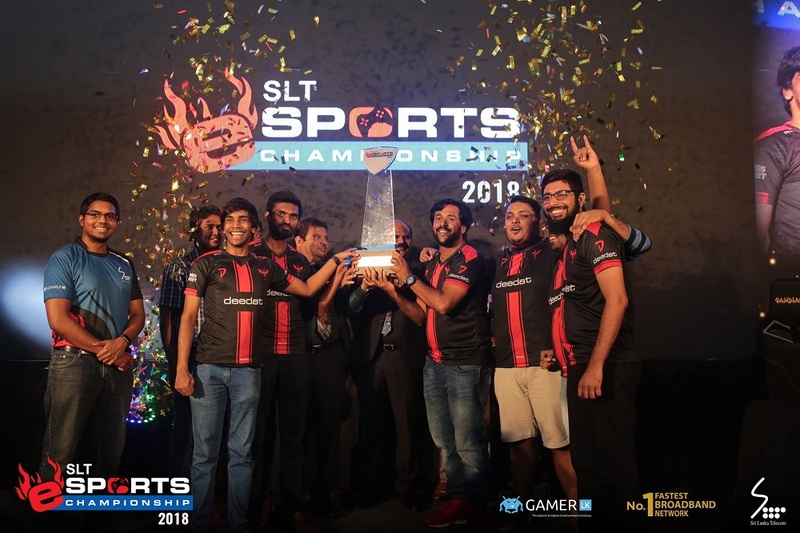 SLT is no stranger to the Sri Lankan Esports scene as they have continued to empower Esports in the country since the inaugural SLT Esports Championship in 2015. which became an instant success. This year marked the initiation of new types of Esports events presented by SLT, held across different formats and regions of the country and aimed at promoting Esports and strengthening the SLT brand offering to the youth segment. 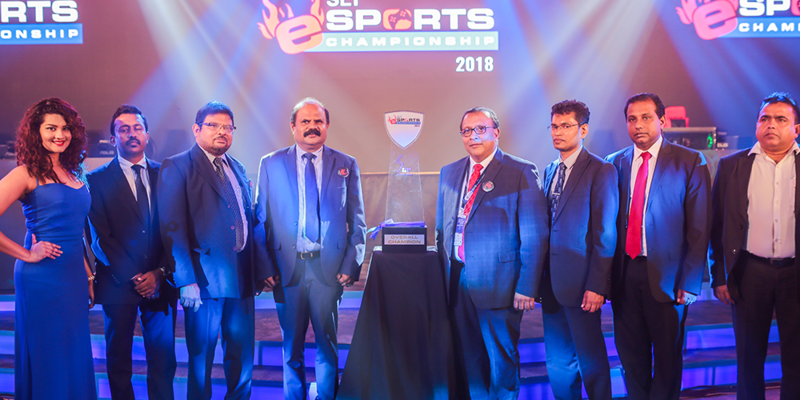 The successful completion of the SLT Esports Championship 2018 marks the end of the Esports activities for this year. 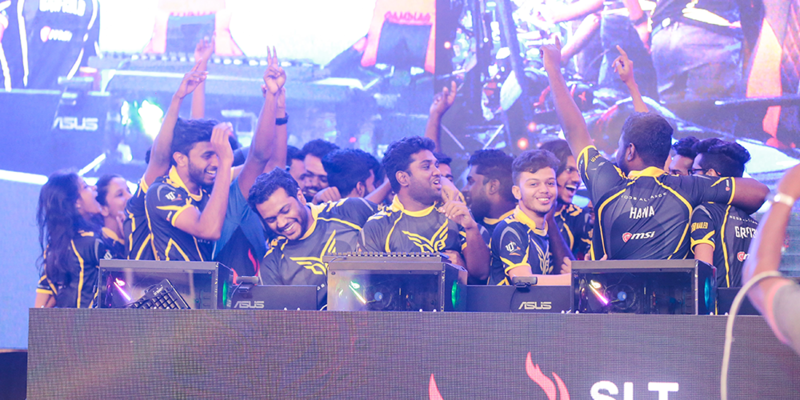 The SLT e-Sports Championship was played on a network backbone powered exclusively by Sri Lanka’s Number 1 broadband network – SLT Broadband, famous for its low latency, dedicated and reliable connectivity which is compulsory for Esports and gaming. 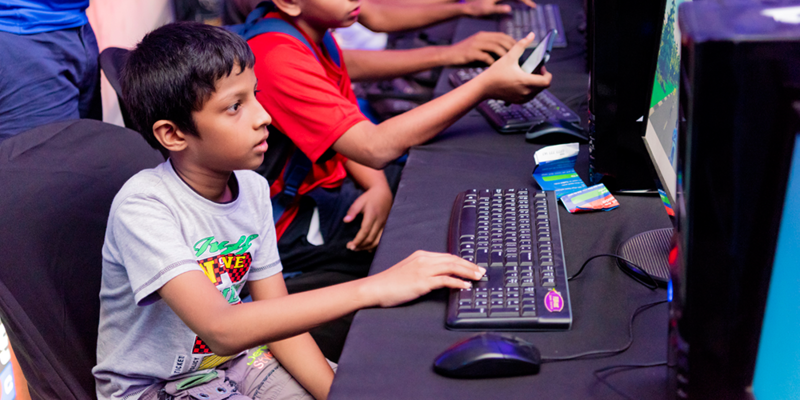 Showcasing speeds of over 100Mbps and optimized packet routing paths, gamers received an unparalleled broadband experience at the event. 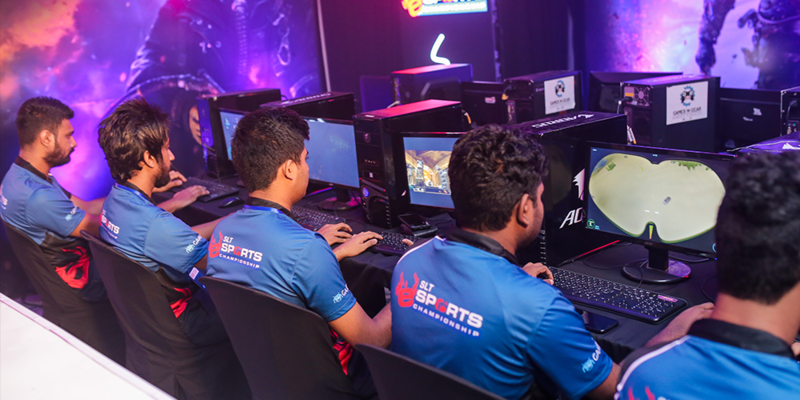 To stay tuned to all the information about SLT Esports and find out more details about the event, visit www.slt.lk/esports.